The Women in Parking breakfast unites professionals who foster the advancement and achievement of women in our industry. Founded in 2011, Women in Parking (WIP) North America celebrates women who work in an especially exciting and dynamic business. Representing numerous disciplines across the parking industry, WIP members work together to advance each others’ careers and professional networks. 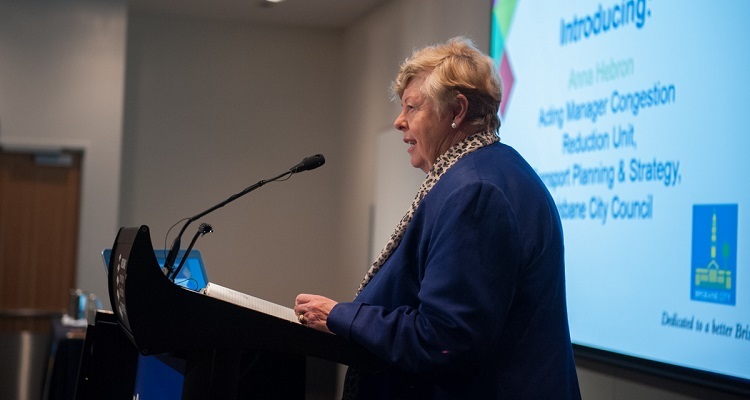 In October 2013 the Australian chapter of Women in Parking was launched as a means to exchange information and in time establish mentoring, training and knowledge sharing. Parking Australia acknowledges Brisbane City Council for its support of the Women in Parking breakfast and speaker Christine Nixon who is one of the most informational and inspirational public speakers in the country. Her presentation focuses on women in business, resilience, management, change and how to build leadership and teamwork skills.